Ringtones, if you think is the thing of the past and people, then pardon me for disagreeing. There is increasing number of people who want to set ringtones on their phones for notifications and call alerts. Infact, they have different ringtones for different alerts. There are many people who pay some bucks to get the ringtone and there are people like me who never wants to buy a ringtone. That is the reason, I always find some tools or apps to create my ringtone for free. Having an iPhone, finding free ringtones or tools to create ringtones is a daunting task. But, thankfully, there is a way around that will help you to create ringtones for iPhone easily. Open the iTunes and make sure you have the latest updated version. In Mac OS, click on iTunes in the main application toolbar and select Check for Updates from the drop-down menu. Windows users can click Help option in the Menu Bar below the playback buttons and select Check for Updates at the bottom of the drop-down list. This is pretty simple, select the song from the iTunes to set it as your ringtone. You just have to keep in mind that the ringtones in an iPhone run in 30 seconds loop so try to pick the song which you believe will not make you regret. 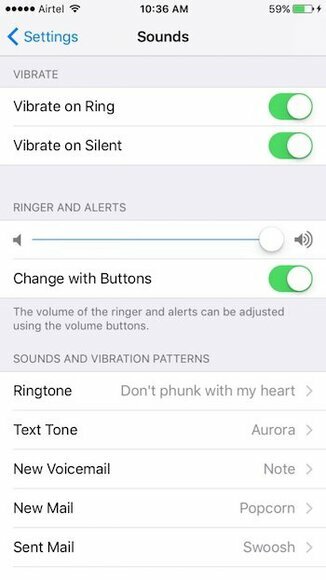 There are lot many people who know about setting the ringtone but not aware of some amazing features to improve the experience. Yes, in iTunes you can easily crop the songs and videos so that you can choose the specific time for them to stop. This clearly means you can select the portion of the song you like. Simply, right-click or Ctrl-click the song you want and select Get Info from the drop-down list that appears in front of you. Click the Options tab at the top of the window. In Start and Stop field, enter the times you want. Click OK at the bottom and you’re done. AAC if you all know is the audio format used in iDevices. 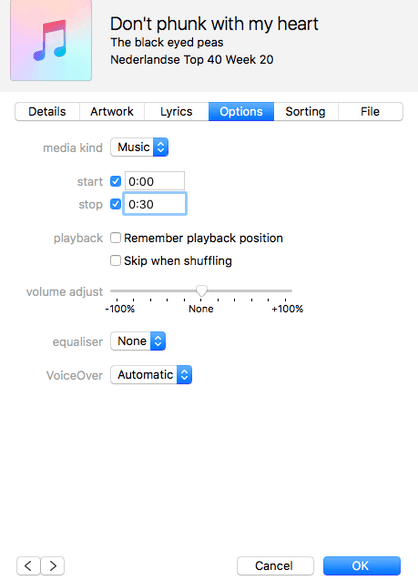 iTunes gives users the option to create an AAC version of any song they want. Go to File < Convert to convert the song to AAC version. The copy of specific selection you made before will be created which will then automatically appear in your iTunes library below the original song. Once you have created the AAC version of the song you want as your iPhone ringtone, drag it or simply save to the destination where you want. 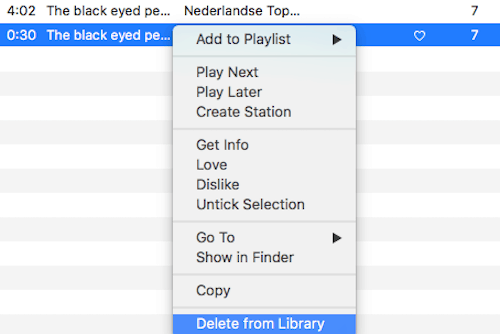 Also, if you don’t want unnecessary clutter, you can delete the song from iTunes. 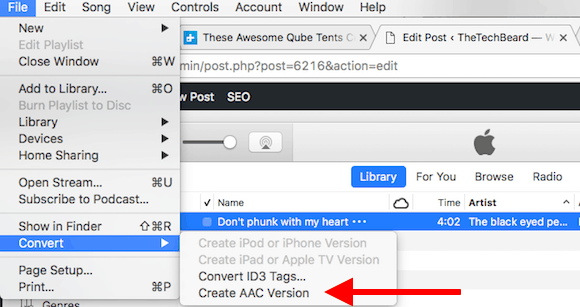 Right-click or Ctrl-click the AAC file in iTunes and select Delete from the drop-down menu that appears, click the Delete File button. If you all know the AAC files use the file extension. m4a. However, to set ringtones, iTunes require .m4a which is same only file name is different. Therefore, you should change the extension from. m4a to .m4r. Go to wherever you saved your file and click on the file’s name to make this change. Click the Use .m4r or Yes button and make changes. If you are not able to make this change in your Windows system, go to Start MenuControl < Panel < Appearance and Personalization < File Explorer Options < View tab, uncheck the box for ‘Hide extensions for known file types’ < click Apply. Thereafter, you will be able to see and edit the extension. Once the file extension is converted, click the File tab and select Add File to Library from the menu. Select it from within the file browser and click Open. 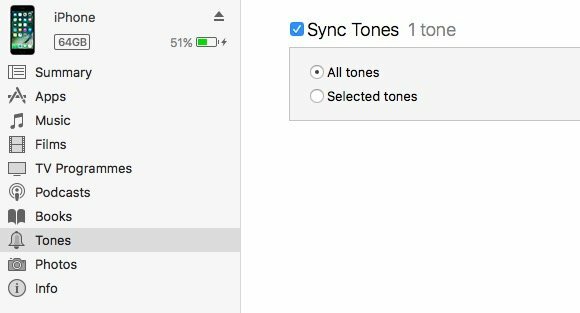 The song will be automatically added to the Tones section in iTunes. Now, sync your iPhone with iTunes. Now, sync your iPhone with iTunes by connecting your iPhone with your iTunes library. Click the iPhone icon in the upper-left corner and select the Tones section in the left-hand navigation bar. Check on All tones or Selected tones option. 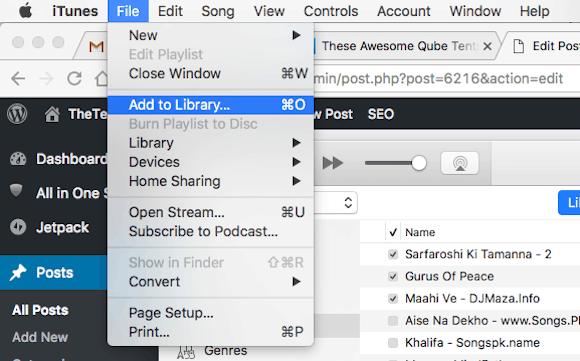 Once doing the above steps, click on Sync the button that you will find on bottom right corner of the iTunes window. Finally, you are done. You have successfully created a ringtone for your iPhone. 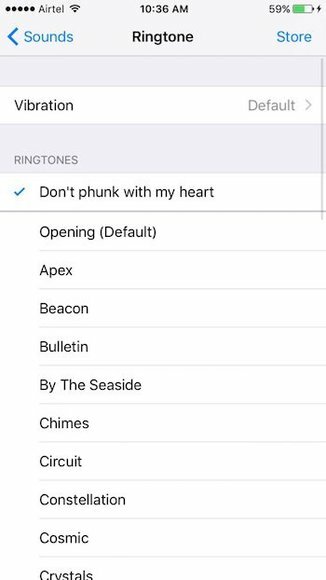 Final step is to set the ringtone by tapping the main Settings app on iPhone home screen, click Sounds > Ringtone. You will find the latest created ringtone on the first number. Click on it and you are done. Now, you can listen to your favorite ringtone when someone calls you. 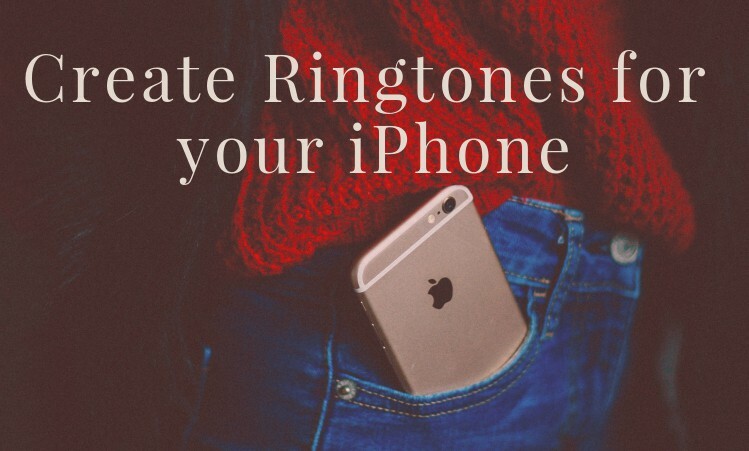 So, this is how you can create iPhone ringtones. We hope that the above tutorial is simple and creating customized ringtone for your iPhone is now not a daunting task. Don’t forget to drop in your comment to let us know which tune you are going to set as your iPhone ringtone.